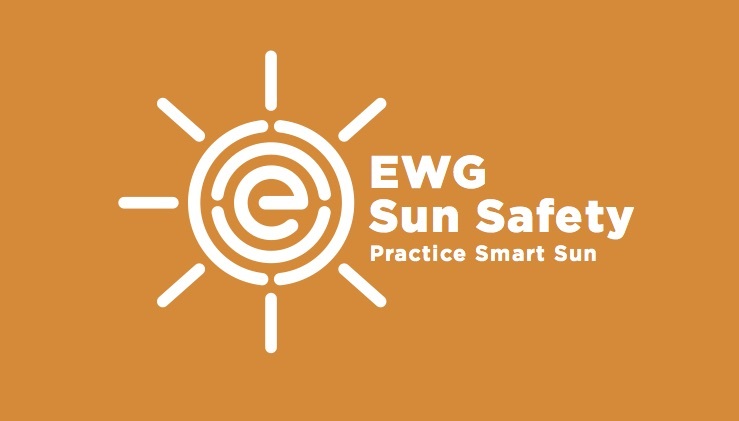 This post sharing the top Summer Sun Safety Tips has been sponsored by EWG Safety. All text and opinions are my own. If there’s one thing that I hope that everyone knows about me is that I’m a Melanoma Survivor. It’s a story that’s special to me and I share with anyone who will listen. It’s not because I want to relive hearing that diagnosis or the fact that I want to remember how scared I was during my surgery, but because I don’t want anyone else to hear those words… You have skin Cancer. I share my story a few different ways, but most often it’s in actions. If you see me outside, you’re likely to see me wearing a hat, long sleeves even on a hot summer day, and you’ll always see me applying sunscreen to myself as well as to my girls. One thing you might think is that using sunscreen should always be your first line of defense when it comes to Summer Sun Safety Tips, but it should actually be your last. Don’t let that statement fool you, though. Using sunscreen should simply become part of your daily routine, something you do without even thinking about it, BUT I’ve got more tips for you to remember to stay safe in the summer sun. It’s the reason you’ll often see me wearing long sleeves because there are so many clothing options that have built-in UV ray protection. You might be surprised to know that these clothing are also usually lightweight and don’t make you “hotter” when outside. 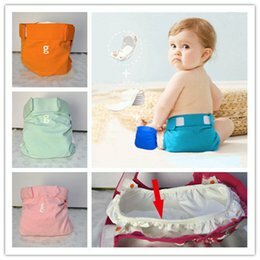 These are great options for kids so you don’t have to cover every inch of their skin in sunscreen. Beach umbrellas aren’t just for the beach. If we can’t find shade, we make it with them often. You’ll find me on the side of the soccer field under a beach umbrella in the Spring and Fall. If at all possible, we try to avoid being outside between 10 am – 2 pm when the sun’s UV rays are at it’s highest levels. This is an easy one for me – I love rocking a good pair of sunglasses, not just for fashion but for protecting my eyes for summer sun safety. Although there are plenty of tips to follow to stay safe in the summer sun, sunscreen should always be on your radar. The amount of sunscreens available on store shelves is often overwhelming for me, as I know it is for so many others. One of my favorite resources for helping me pick a great sunscreen is the Environmental Working Group’s [EWG] 10th Annual Guide to Sunscreen. This year in addition to their guide to choosing the best sunscreens, EWG is sharing other Sun Safety tips with Heather Armstrong, founder of dooce.com, as she shares her skin cancer story and how it’s effected her parenting style when it comes to summer sun safety tips. Although the number of skin cancer cases is incredibly high [1 in 5 Americans will be diagnosed in their lifetime], the great thing is, all is not lost. In fact, skin cancer is one of the most preventable types of cancer and simple lifestyle changes and summer sun safety tips like those above can literally save your life. Do you have a skin cancer story? Share yours with me! Knowledge is Power!